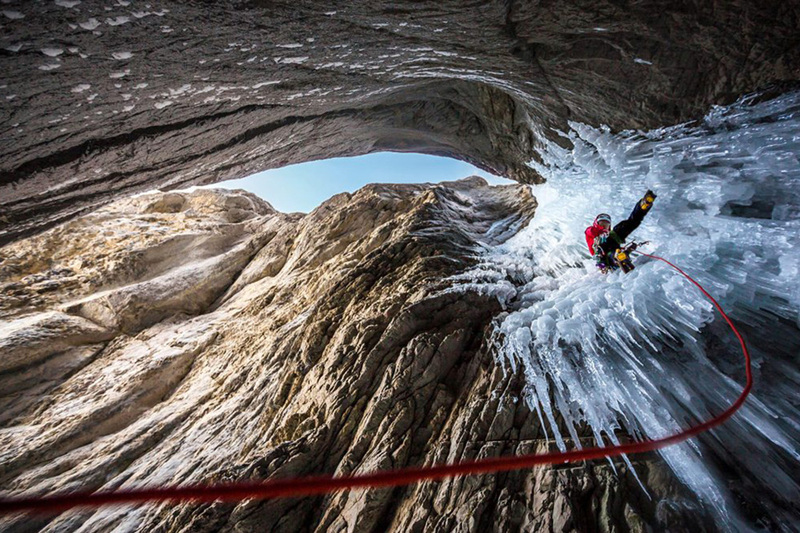 As part of its world tour, Saudi Climbing Federation (SCF), just hosted the first ever Mountain Film festival in Jeddah, where a list of 10 short films surrounding interests like skiing, nature, climbing and running were shown. Mainly documentaries, the films were shot in scenic locations for climbing sports in Spain, US, France, Norway and Nepal and were shown at the Waad Academy auditorium. Established in 1979, Mountain Film is an American documentary film festival which celebrates nonfictional stories about topics not only surrounding outdoor sports, but topics such as the environment, culture, politics and social issues. To promote mountain sports in Saudi Arabia, SCF focuses on conveying their magnificence, and impact on society to encourage Saudis to discover the mountainous desert, motivating them to pursue adventure outside of the cities they live in and to connect those who have similar interests. Director of operations at SCF, Majed Al Naji, spoke to Arab News of the Mountain Film festival coming to Jeddah, “It is really our first big event as a federation since we were founded in January. We started in Asharqiyah, we were in Riyadh last weekend and this is the last show of the tour. We wanted to promote climbing and such sports by opening people’s eyes to possibilities.” The SCF will identify, map, catalogue and pin point climbing routes for the safety of climbers and adventurers, in collaboration with teams set up by the Royal Commission for Al Ula. Mountain Film festival opened with a teaser showcasing the tour of the SCF team to the Al-Ula Mountains, conveying how passionate the team are in paving the way for mountain sports in Saudi Arabia. Majid Al Naji also added, “we were invited by the Royal Commission for Al-Ula. In the future we want to hold climbing festivals and invite climbers from abroad. Once we open Saudi Arabia to outsiders people will want to come to climb here as Saudi Arabia has really one of the best climbing areas in the region.” SFC’s team also included their first Saudi female certified trainer, SCF General Manager Yasmin Al-Qahtani. Mountain Film festival aims to bring together world class athletes, innovators and artists whilst travelling internationally all year round to showcase a selection of current and best-loved films from festival archives. Established in early 2018, SCF aims to develop interest in mountain sports such as climbing. The federation works on a variety of initiatives, which include, the preparation of the first outdoor climbing area, “Al-Shafa,” outside the city of Taif, where 35 climbing tracks have been developed. The “Tanoma’’ area in Al-Abha will be open to keen climbers by the beginning of December 2018.